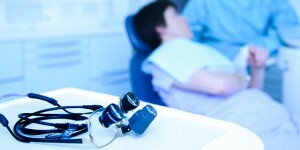 One of the largest advanced dental centres within the Southeast. Our clinical abilities are exceptional: With one mission - Highest Level of Care. Your safety, protection and comfort is paramount. We care for you individually. A comprehensive range of teeth straightening techniques, to suit every patient’s individual lifestyle and needs. Over 30 years of experience in placing Dental Implants and over 3000 implants with 99% success rate. 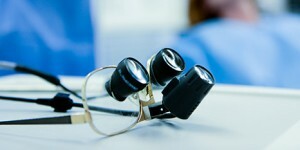 Gipsy Lane Advanced Dental Care is an award-winning private dentist in Reading. 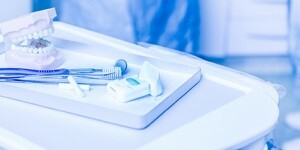 33 years of providing the highest quality dental care. 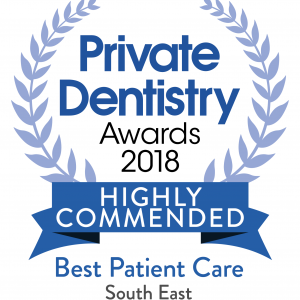 Gipsy Lane, Dentist in Reading have been recognised as outstanding practice who are at the top of our profession and seen as continually raising the standards of general dentistry. 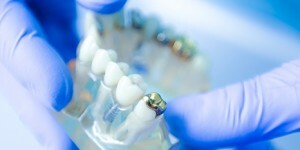 Our dental specialists have a perfect blend of skills to ensure every patient whatever their requirements, receives the treatment they need from a Dentist in Reading. Technological excellence from Dentist Reading without compromising patient care ensures the perfect balance of professional etiquette and customer comfort. 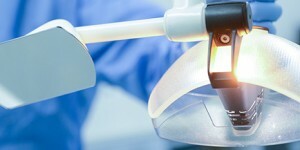 From simple dentistry to full smile makeovers, Gipsy Lane Advanced Dental Care specialists Dentist in Reading provide excellent dental care alongside the very latest technology for all the family. We are one of the most trusted implant centre’s within the South of England, with an unbeaten 9.9 out of 10 success rate. Dr Jatin Desai provides expert clinical care with a renowned 5 star service. Dr Jatin and his team deliver beautiful predicable results for his patients, this is due to his meticulous attention to detail. 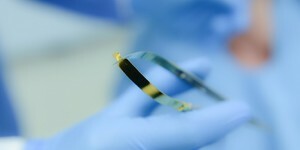 The procedure is carried our using the best materials within the state-of-art surgery. Come along to one of our special patient events. These are great events where you have a opportunity to meet the team and learn in just under an hour if dental implants are right for you. Stunning results, which last a lifetime, find out more about our patients who have received Dental Implants 10 years ago and how they feel about their decision.